If you plan on shopping for cosmetics while in the Ginza area, Lumine Yurakucho is a less crowded place where you can enjoy more of your shopping. 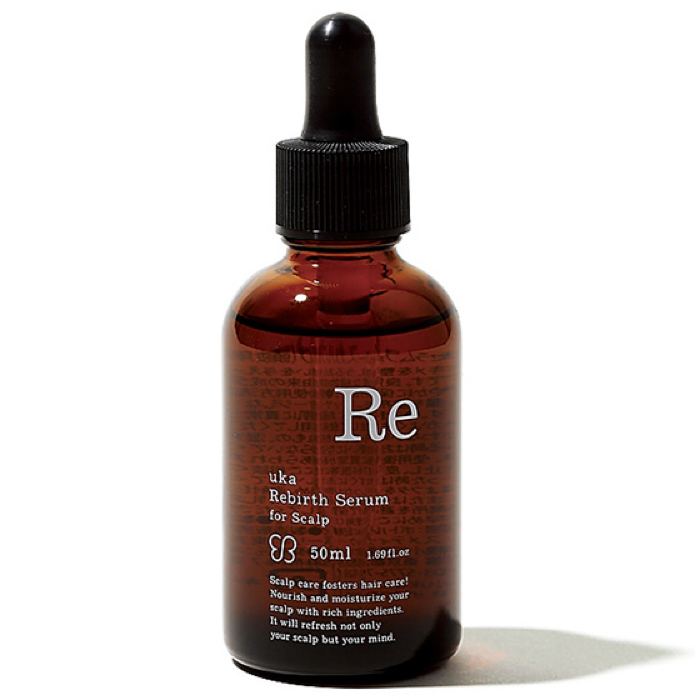 The 3 Best Japanese cosmetics awards winners: Three, Addiction, RMK as well as organic cosmetics are all available here. In the extremely busy Ginza area, ”Lumine Yurakucho” is a secret spot where you can shop more relaxed. In fact, have you heard that Lumine offers “over-the-phone service in Chinese”? If there are any language-related problems, you can communicate with store-staff with the help of over-the-phone translation. Furthermore, there’s yet another reason to recommend this place! 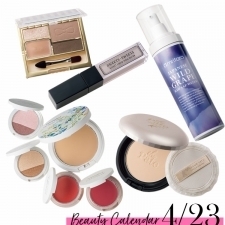 You can shop all the 2015 cosmetic award winners selected by the leading Japanese beauty magazine ”VOCE” here. First, I would like to introduce the award-winning products. 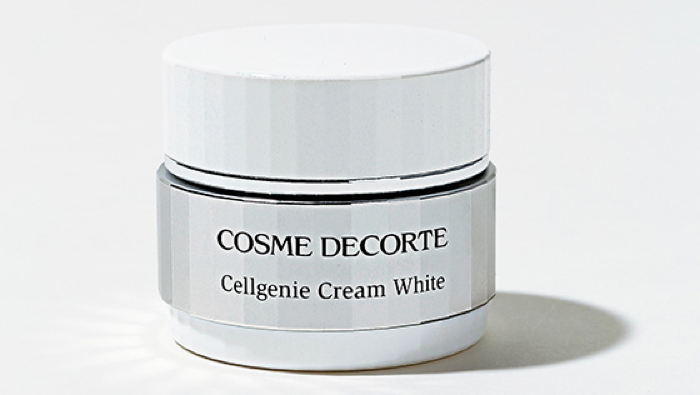 The whitening ream creates a bright skin tone and bouncy skin texture. Moisturizes skin, and improves skin clarity day by day☆ The whitening serum makes the best use of plant extracts and essential oils. Containing 80% beautification ingredients this “soft and luscious lipstick” reaches new levels as a lip essence. Simply applying the clear red gloss on the lips brings enhances your lips’ natural charm. A mysterious purple-pink gloss: the only thing you need to wear to give your make up a trendy boost! The mysterious purple-pink lip gloss made third place on the ranking. 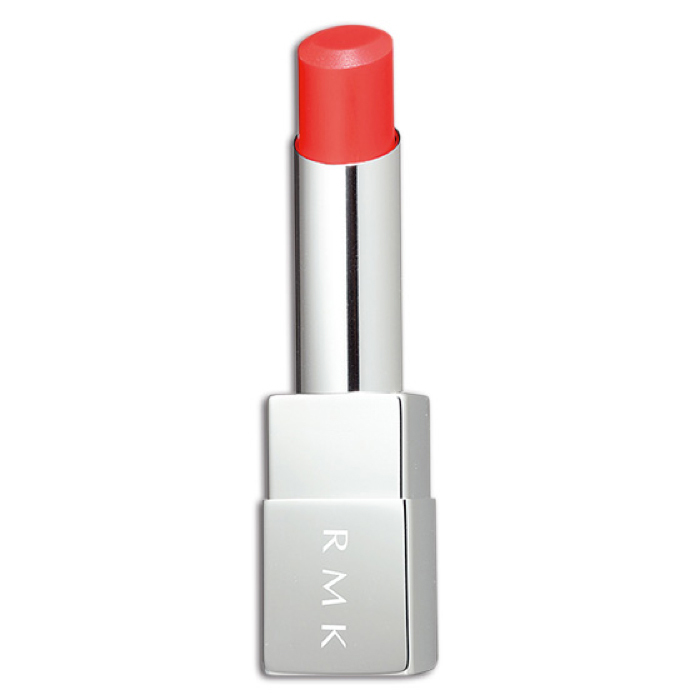 Its supporters love it for the reason that it plumps lips yet leaves a light texture when wearing it. 93% natural ingredients helped it garner popularity from both men and women.Scalp care designed for thin, fine and white hair. 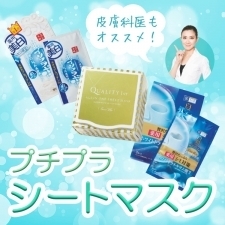 The cosmetics introduced here were fairly selected by 47 of Japan’s beauty innovators under serious considerations. They are all top-class products in Japan and also good for souvenirs. In Lumine Yurakucho, there are also selected cosmetics shops like Cosme Kitchen and @cosme store. 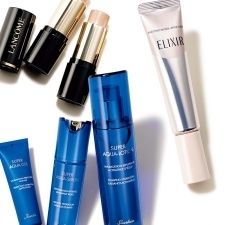 There are many fantastic products lines waiting for beauty experts like you to find out.